New Update on 3rd Sept 2:00 PM IST – NEW Registrations are open again! Hurry up and sign in as Guest or Facebook! 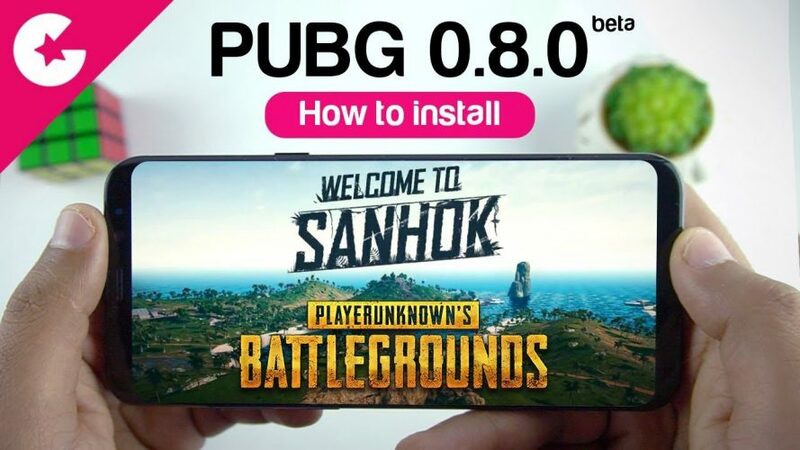 PUBG Mobile 0.8.0 Beta update is now available and there are lots of new features. 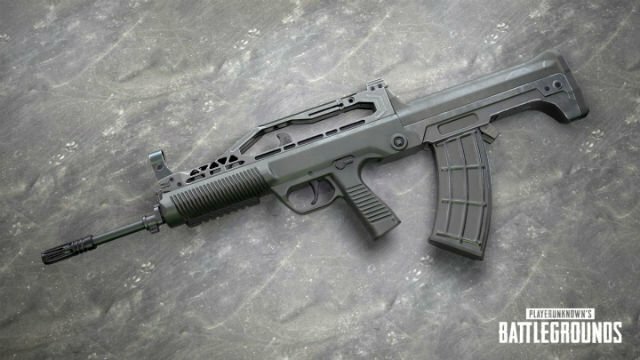 Starting from All new Map Sanhok, apart from Map there are lots of new features and optimisations. We have updated the APK Link below (Approx 90 MB) Once installed it will show Chinese language but immediately you will receive an update of 1.4GB which will install the Beta version with English Language. Enjoy! Any problem do let us know in the comment section of YouTube Video.